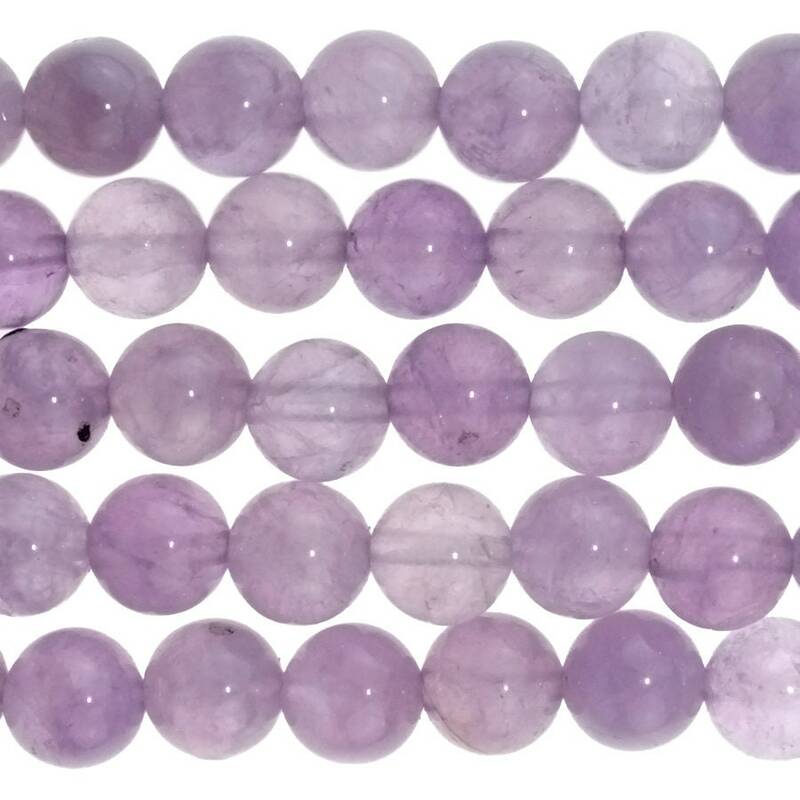 Lavender Amethyst is a transparent lavender variety of Amethyst, which forms in geodes and is generally found in clusters of crystal points. The presence of Manganese in the stone produces its color, while the amount of Iron in the stone varies its shade of purple. Amethyst has long been associated with February, the month the ancient Romans dedicated to Neptune, their water god, and it is the official birthstone of that month.